Our favourite species of tarantula. This particular species is very calm and docile making it an ideal tarantula to have for an encounters company and as our pets. They come from Northern Chile, hence the name. There are different colour variations from light brown to pink. 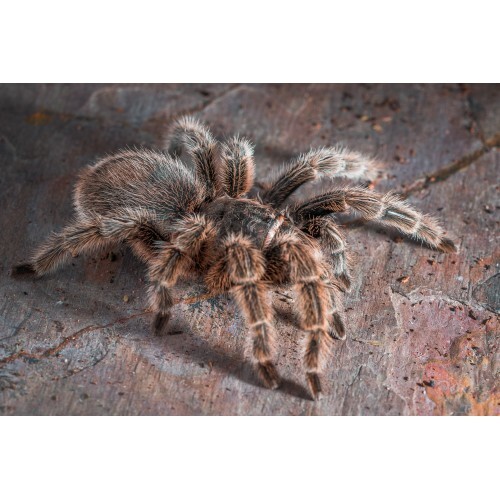 If you were looking to get into tarantula keeping then the Chile is a great place to start.